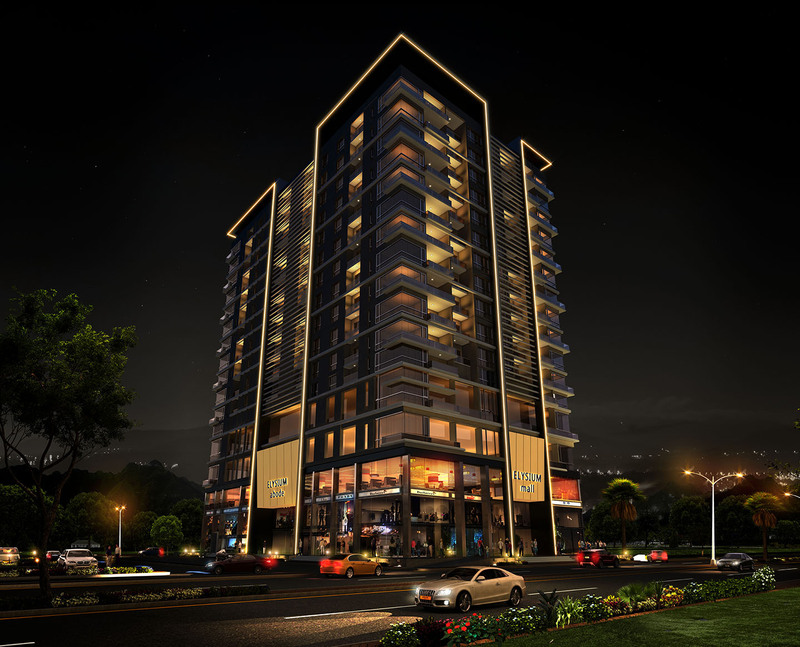 The Elysium Tower is a ground plus 16-storey icon delivering picturesque views of the surrounding Margalla hills and Centaurus Mall. The centrally air-conditioned mall occupies 4 floors and has two huge entrance. The modern residential ultra-luxury apartments has its own dedicated high-end reception lobby; providing both easy access and safety to the residents whilst separating them from the commercial space entrance. Elysium Tower comprises a mega shopping mall with retail outlets, food court and different types of residential apartments on 10 floors. 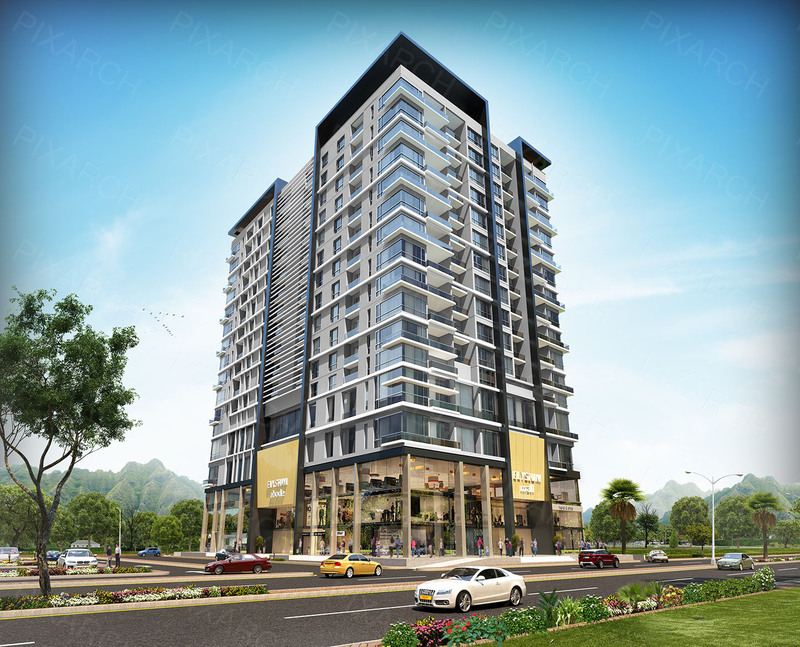 Islamabad is renowned to offer a complete lifestyle by transforming everything ordinary into extraordinary. By hosting Elysium Tower, now has a world-class landmark.